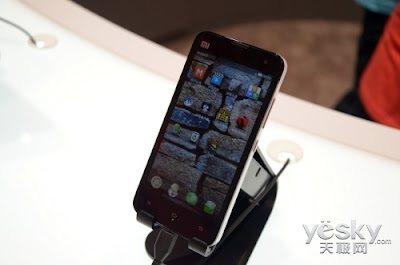 The popularity of the XiaoMi Phone 2 in China can compare with the popularity of LG Nexus 4 in the United States. Yesterday, XiaoMi Phone 2 on sale again. This time was 100,000 units on sale. It used only 2 mins and 17 seconds sold out. 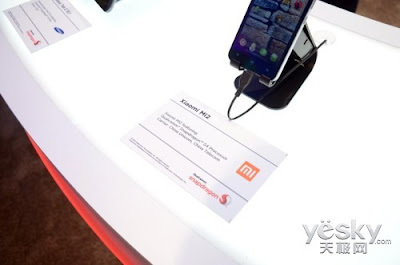 While the 100,000 units of XiaoMi M1S used only 14 mins and 55 seconds sold out. 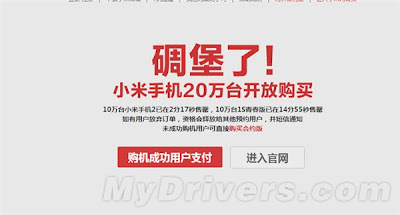 XiaoMi also stated that both XiaoMi Phones going to on sale every Friday on 12pm, China time. If you missed out this time, dont be sad. Try again on coming Friday. 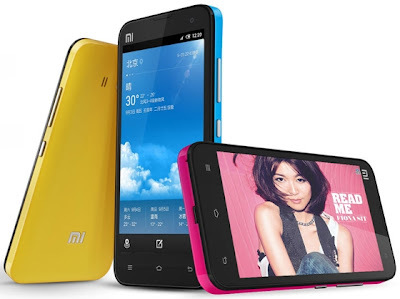 150,000 Units of XiaoMi Phone 2 Sold Out In Less Than 2 Minutes, How True Is This? Anyone Purchased It? 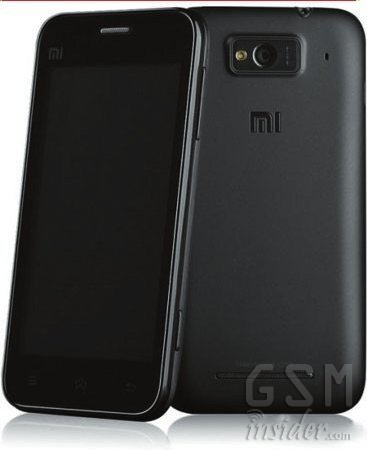 (GSM Insider) - Earlier today, XiaoMi Phone 2 on sales again. But it sold out again in short time. On October 30, 50,000 units of XiaoMi Phone 2 sold out in less than 3 minutes. 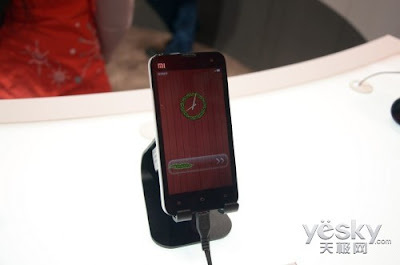 On November 19, 100,000 units of XiaoMi Phone sold out again in less than 3 minutes. 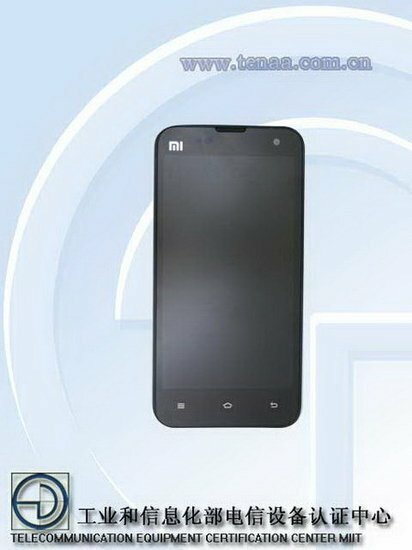 You might ask, is XiaoMi Phone 2 so popular in China? Maybe not. Earlier today, XiaoMi Phone 2 again sold out. 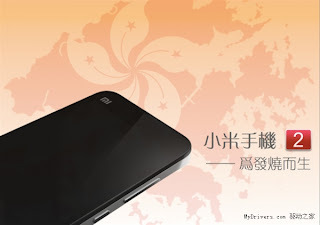 This time is 150,000 units of XiaoMi Phone 2 sold out in less than 2 minutes. Is it possible? There are consumers that suspected on the sales of XiaoMi Phone 2 because it sold out even faster than the iPhone 5 in United States. A consumer stated he used three computers to purchase XiaoMi Phone 2, he failed as well. He felt so sad because of this as he posted at Baidu blog. There are consumers stated that supposely XiaoMi Phone 2 set to ship in one week and now the shipping date extend to more than one week. He called the XiaoMi helpline but not of them pick up his calls. So disappointed. Another consumer sceptical on the sales of XiaoMi Phone 2. He stated that XiaoMi Phone 2 sold out in such short time and seems like no body successfully purchase it. 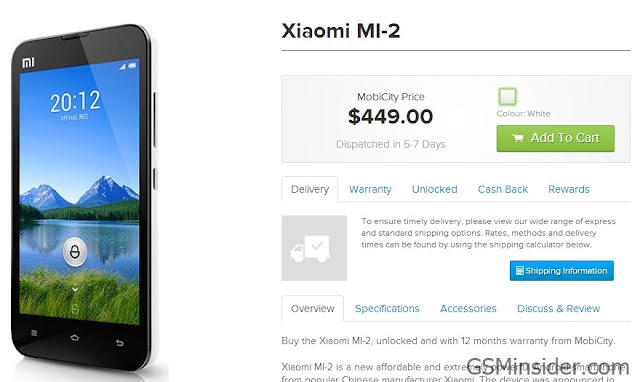 But seems like XiaoMi Phone 2 available at TaoBao. TaoBao is the Amazon-alike retailer in China. 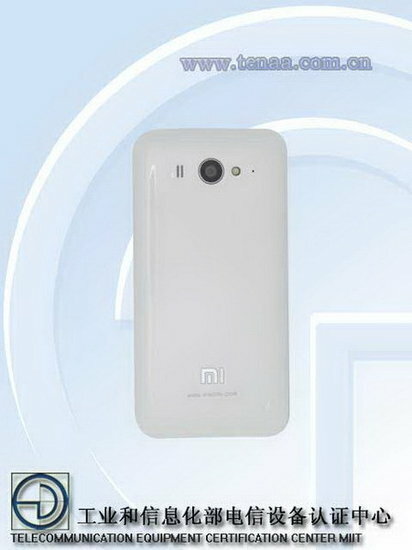 The original price of XiaoMi Phone 2 is RMB $1999 which is out of stock. But it is available at TaoBao with more expensive price RMB $2799. 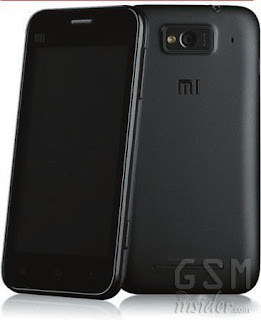 So whats the situation of XiaoMi Phone 2? Online retailers purchased most of the units or other situation? (GSM Insider) - Earlier today, Meizu Mobile unveiled the latest Meizu smartphone - Meizu MX2. It is a quad-core smartphone that able to bring challenge to Huawei Honor 2 and XiaoMi Phone 2 (XiaoMi Mi2) in the China. 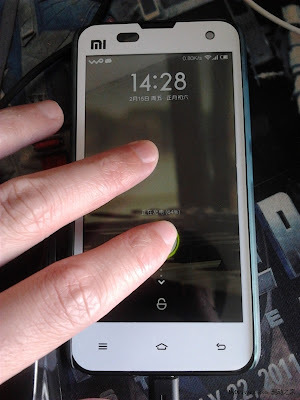 It gives another alternative for Chinese to consider when purchasing a smartphone. 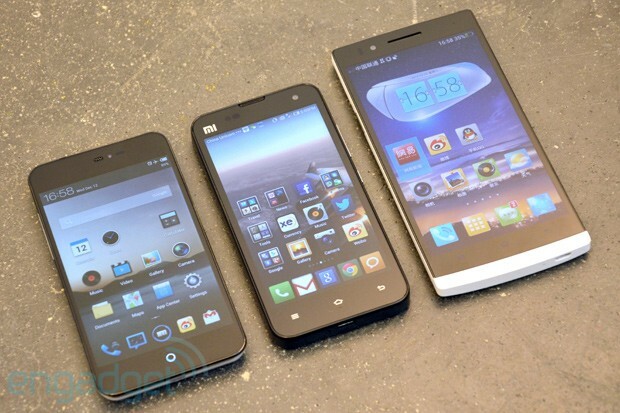 So we are going to compare the specs between these three leading smartphones from China. From these three devices, the latest is the Meizu MX2 and while XiaoMi Phone 2 already announced a few months back as it was the first smartphone to feature the Snapdragon S4 Pro processor. 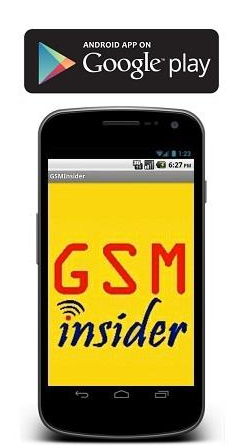 Currently, LG Nexus 4, LG Optimus G and Asus Padfone 2 powered by this processor as well. These three smartphones powered by three different processors Meizu MX2 powered by its own Meizu MX5S quad-core processor and Huawei Honor 2 powered by its own K3V2 quad-core. The Huawei Honor 2 has the largest display among all three devices with 4.5-inch followed by Meizu MX2 with 4.4-inch and XiaoMi Mi2 with 4.3-inch. 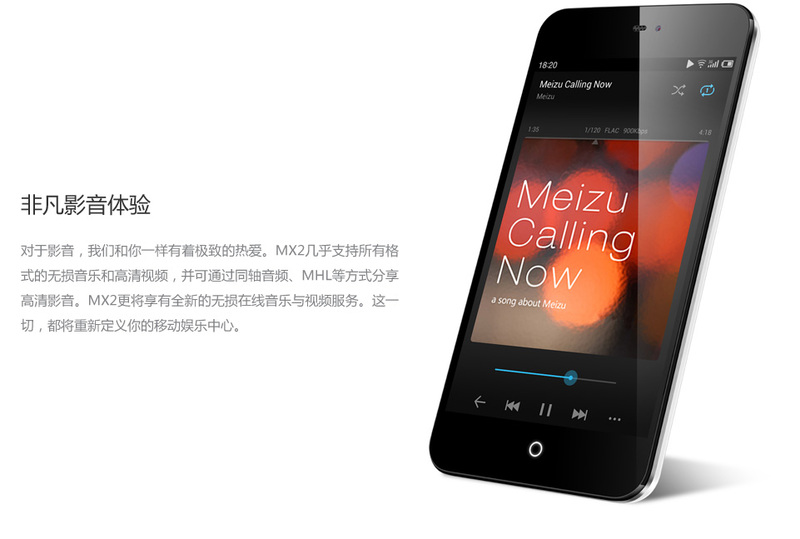 The Meizu MX2 has the higher resolution which is HD+ and 347ppi. Both three devices have 2GB of RAM on board. The Huawei Honor 2 comes with 8GB internal memory while the XiaoMi Mi2 comes with 16GB and 32GB and the Meizu MX2 comes with 16GB, 32GB and 64GB. Huawei Honor 2 supports microSD expansion but not the case of other two. Huawei Honor 2 has the oldest Android version which is only 4.0 ICS while the Meizu MX2 has Flyme 2.0 which is based on 4.1 Jelly Bean and XiaoMi Mi2 with MIUI V4 that based on Jelly Bean as well. All three devices has the 8-megapixels rear camera that support 1080p video recording.GPS, Bluetooth, and WiFi are available on all three devices. All three devices also do not support 4G LTE network and no NFC available. 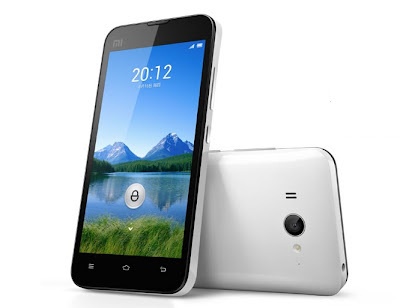 Huawei Honor 2 has the largest battery capacity and the Meizu MX2 has the lowest battery capacity. After these comparison, already decided which to purchase?